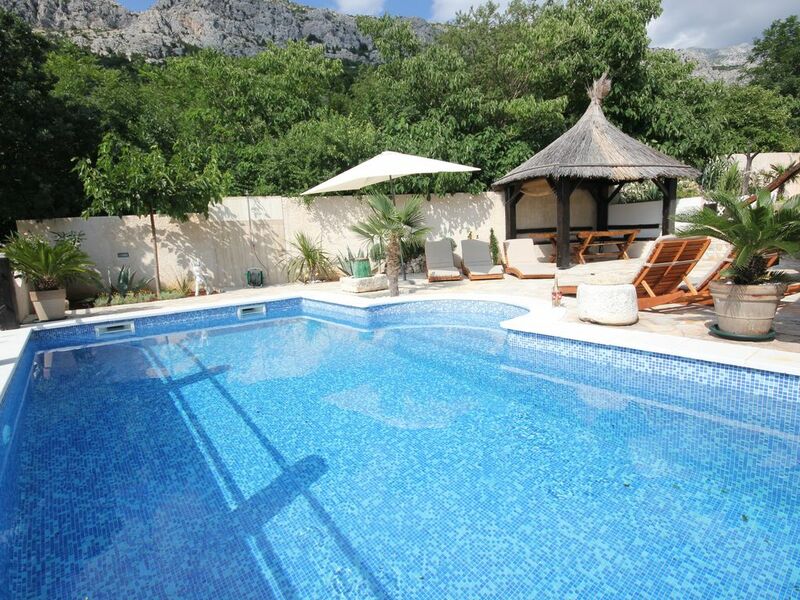 Two stone houses with swimmingpool, only 180m from sea in very quite part . Our resort 'Stone Brela' consists of two stone houses that are distant from each other about 3m and make a unified whole for a peaceful and romantic holiday in a quiet part of the famous tourist place Brela. .